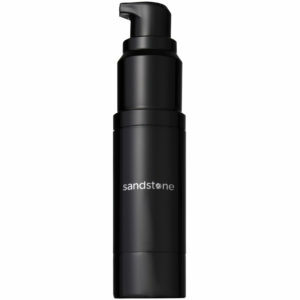 Sandstones Face Primer gives your skin a silky smooth and matte finish. Minimizing the pores it leaves the perfect base for your makeup. Does not contain perfume or parabens and is Allergy Certified. 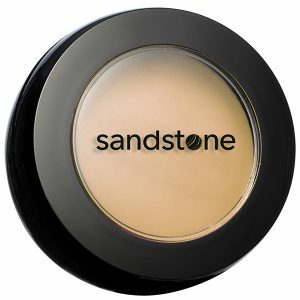 Once you try Sandstones Eye Primer you wont be able to live without it. Makes your eyeshadow last all day, and keeps your look beautiful with no touch up. No problem with the fine lines around the eyes and does not contain perfume or parabens, and it is Allergy Certified. Recommended for sensitive eyes. © Sandstone Scandinavia. All worldwide rights reserved. Sleek Note we use to collect relevant data so we can contact you the way you want it. By activating this feature you agree that your data will be used in Slot Note. We use Facebook Pixels to track and measure on our ads through Facebook. By activating this feature, you agree that your data will be used in Facebook Pixels.